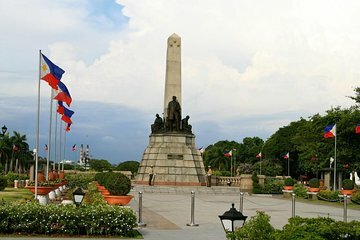 Savor the perfect blend of tradition and modernity, forts and malls, old and new, on this guided tour of Manila highlights. Cover ground you couldn’t hope to cover independently as you check off the walled city of Intramuros, 16th-century San Agustin Church, Rizal Park, Fort Santiago, the American Memorial Cemetery, the Mall of Asia, and more. Tailor-made for first-time visitors, your day includes lunch but excludes entrance fees.